Financing Available with Approved Credit. Apply Now! 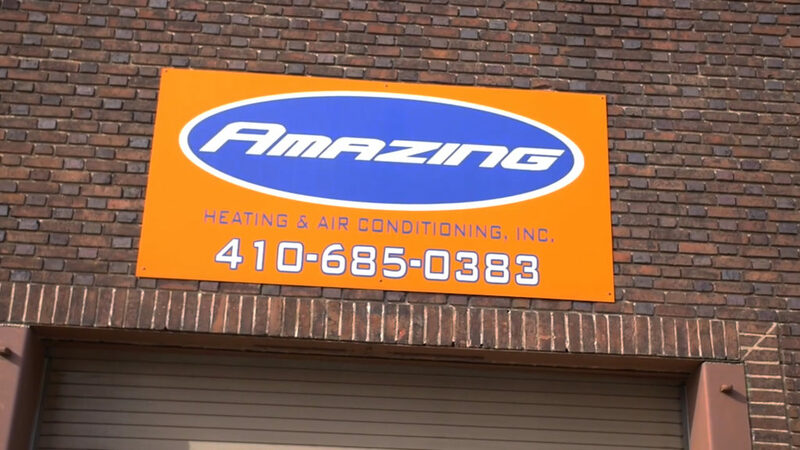 We are full-service heating and air conditioning company that provides residential and commercial service, installation and maintenance. We truly believe that if we focus on helping people and treat others with respect, our customer’s experience shall be an amazing one. Heat Not Working? Check out Our Specials!